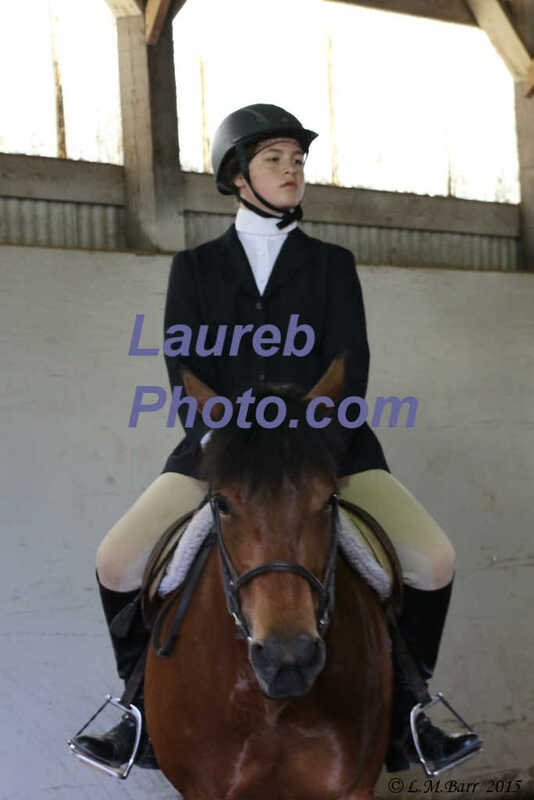 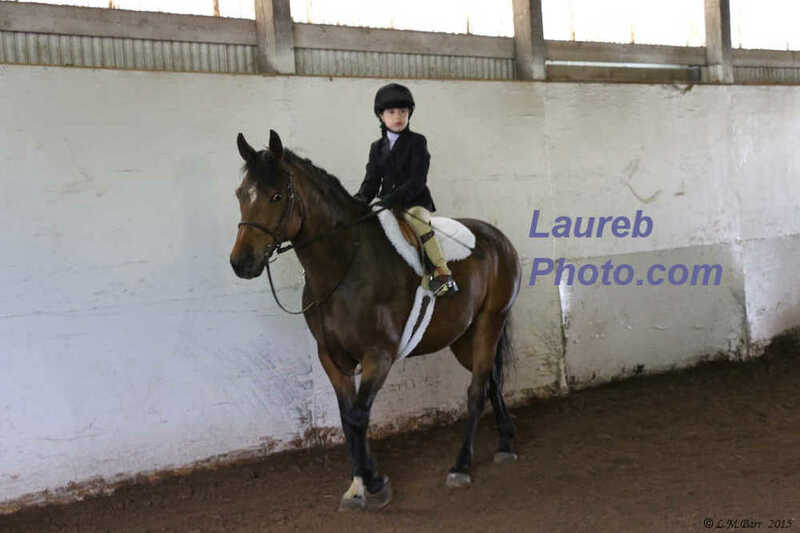 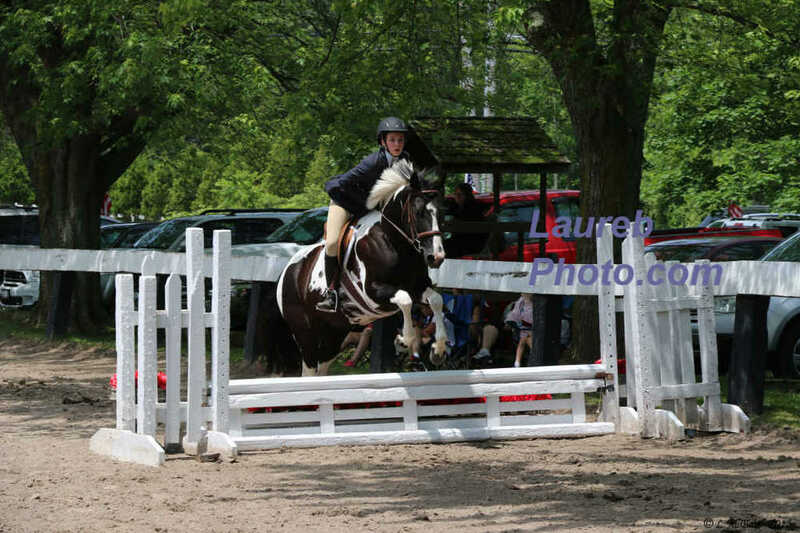 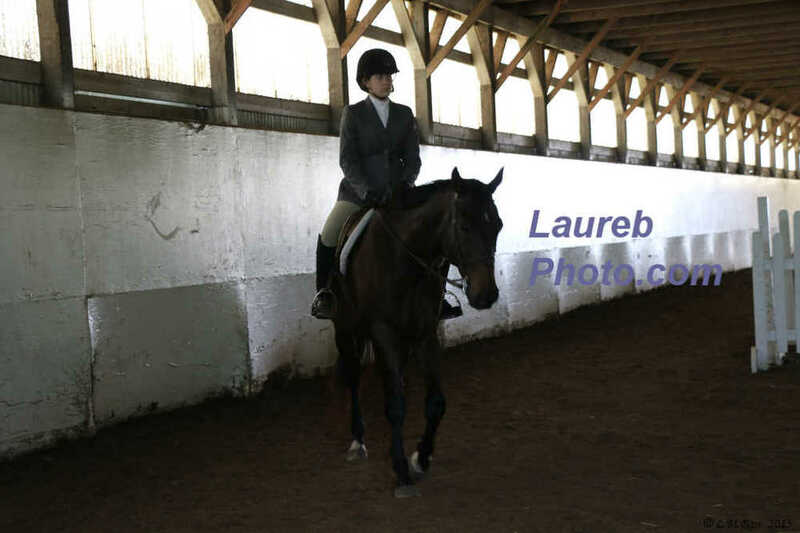 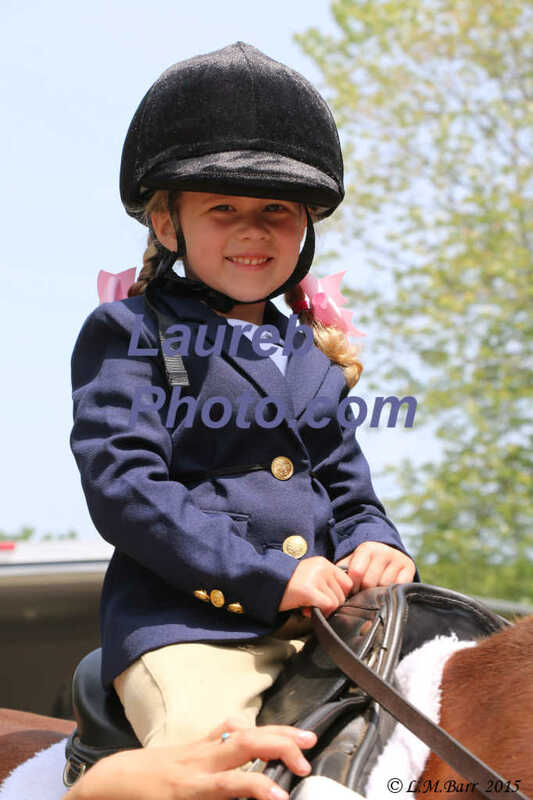 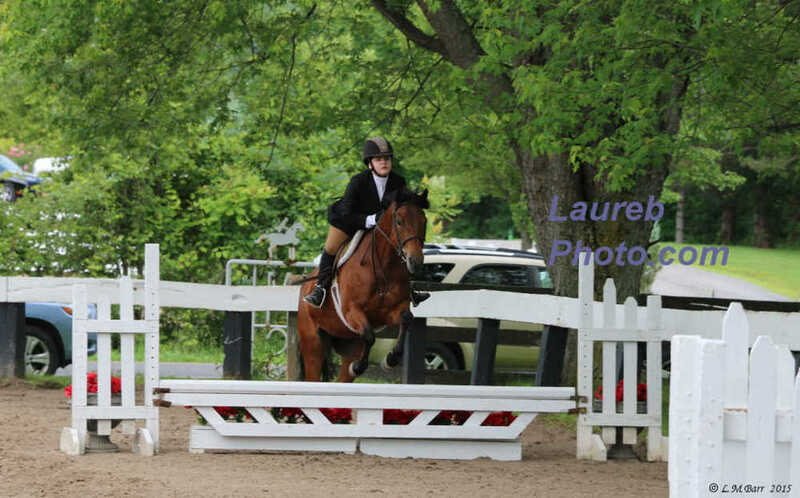 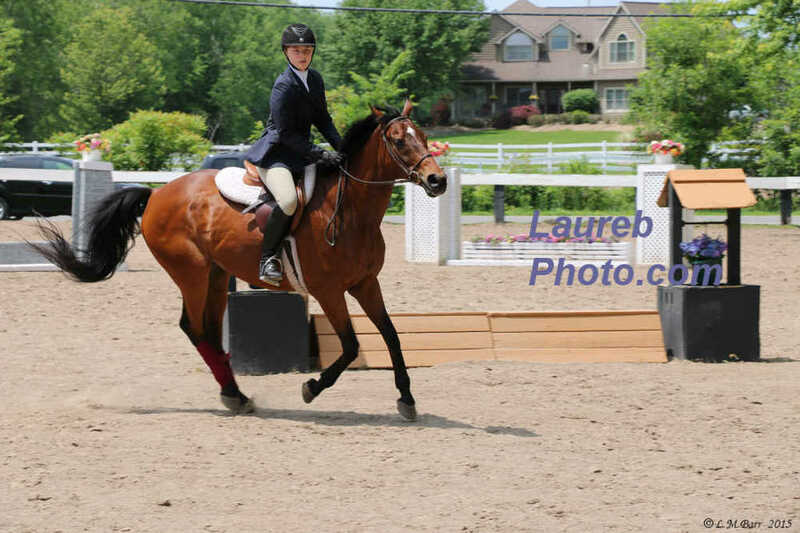 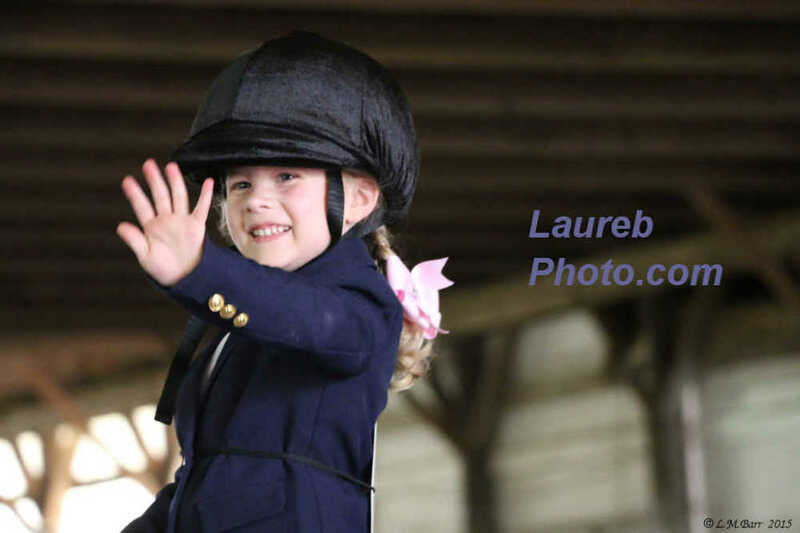 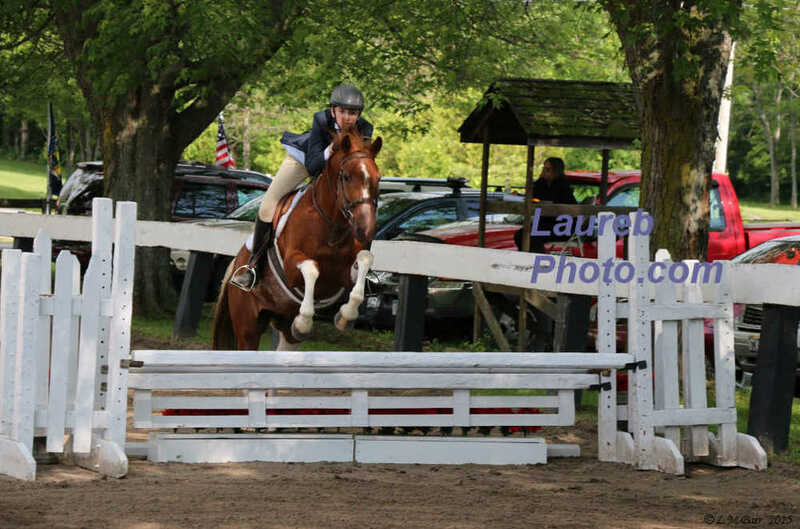 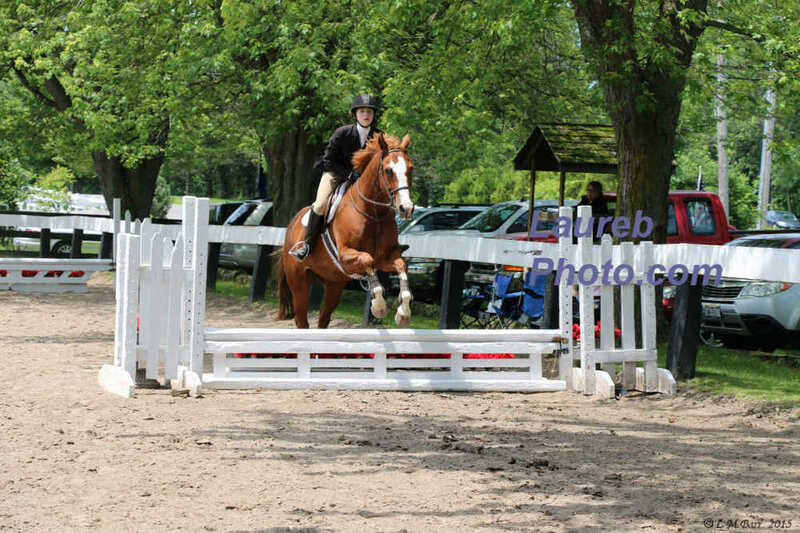 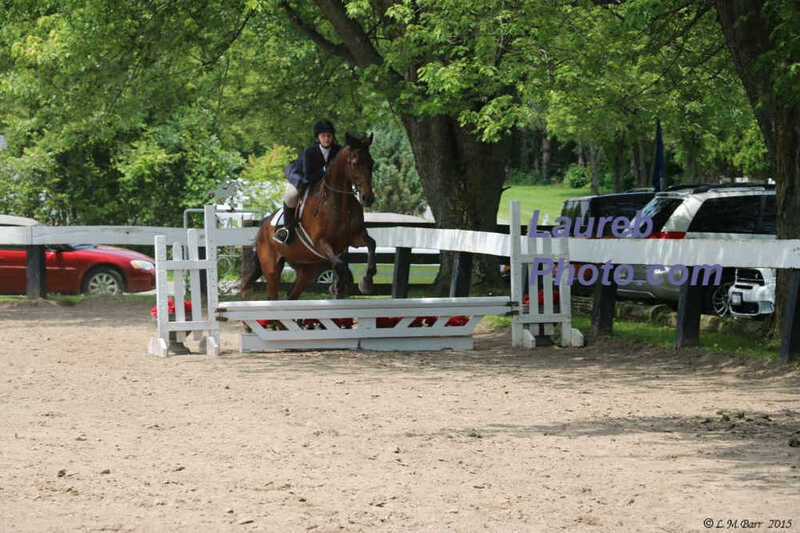 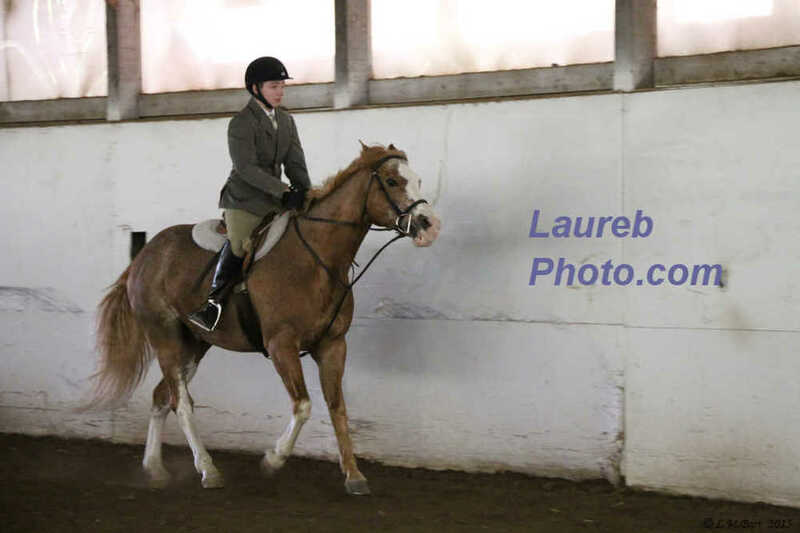 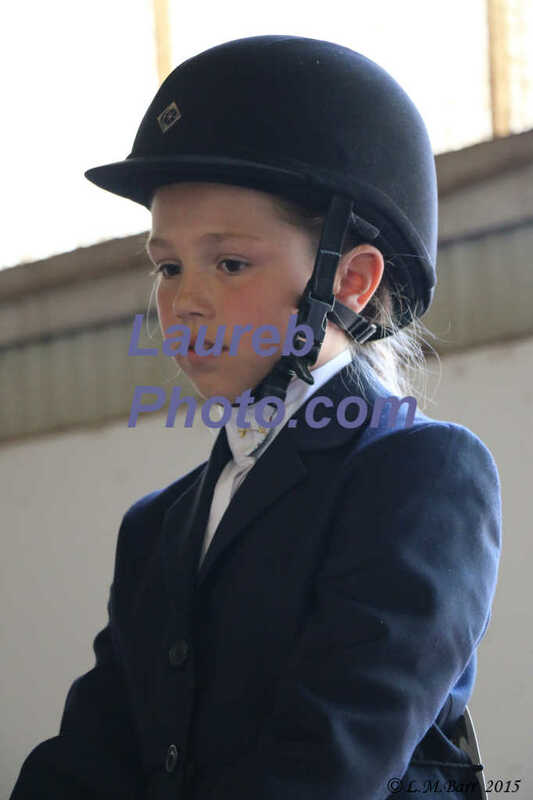 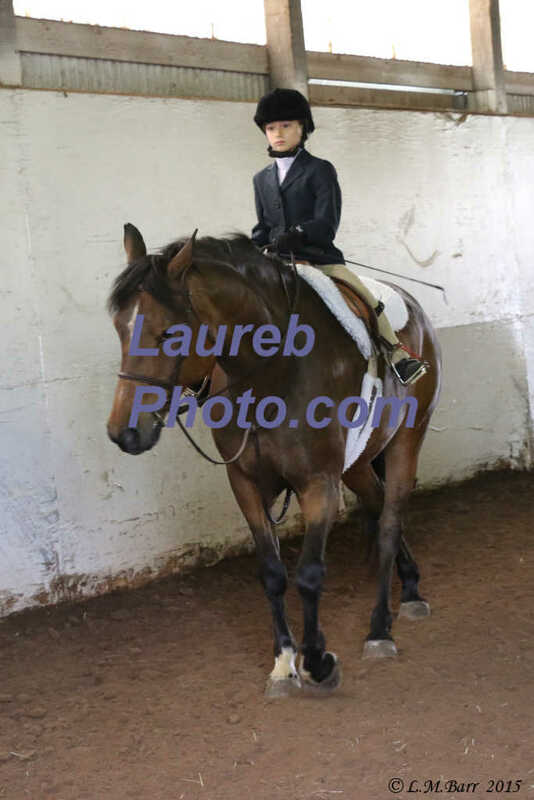 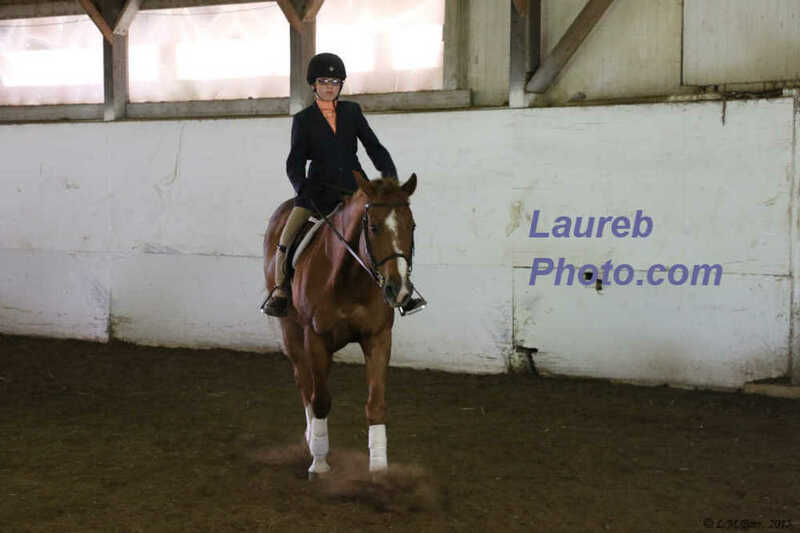 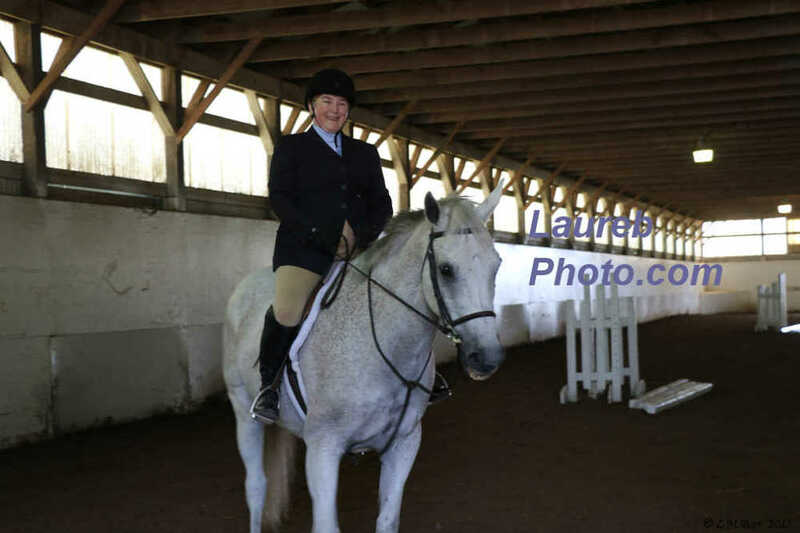 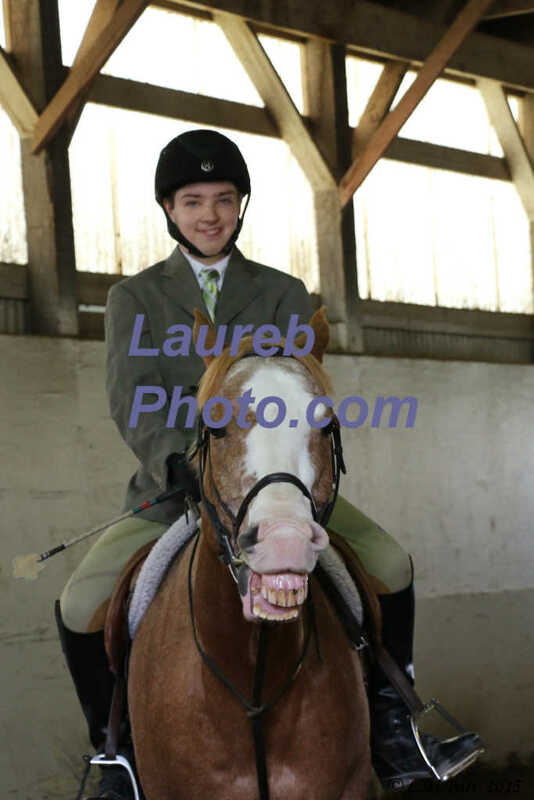 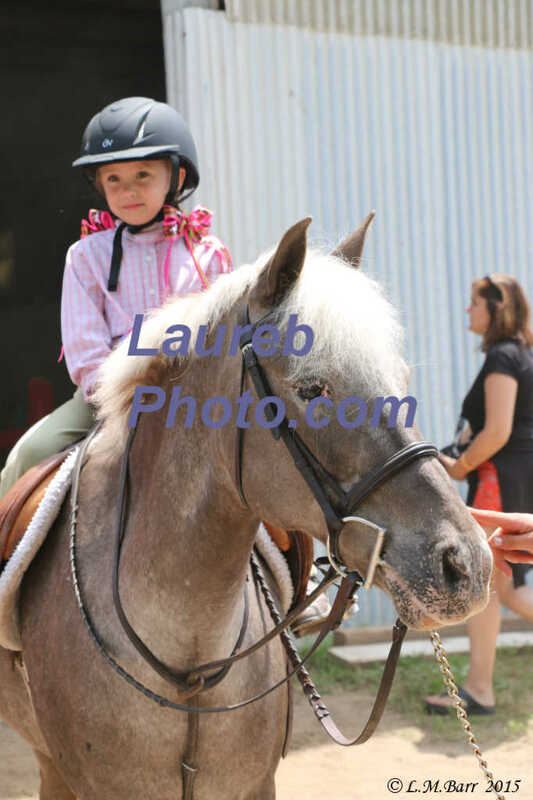 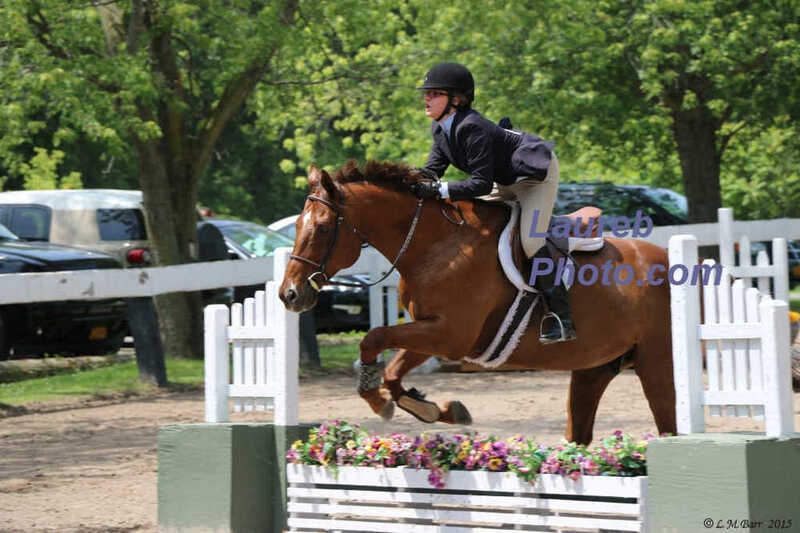 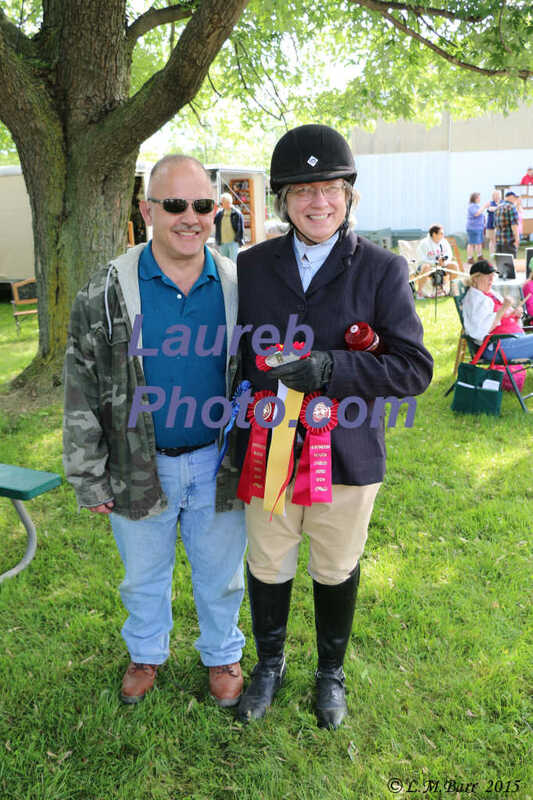 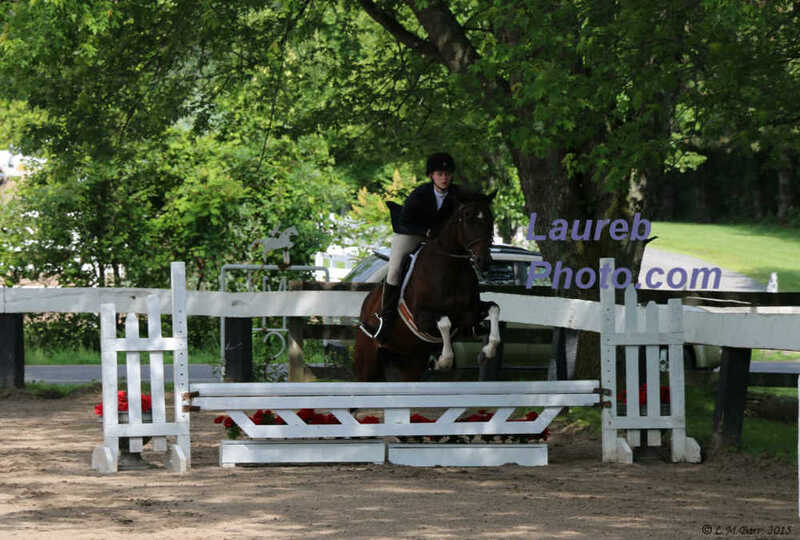 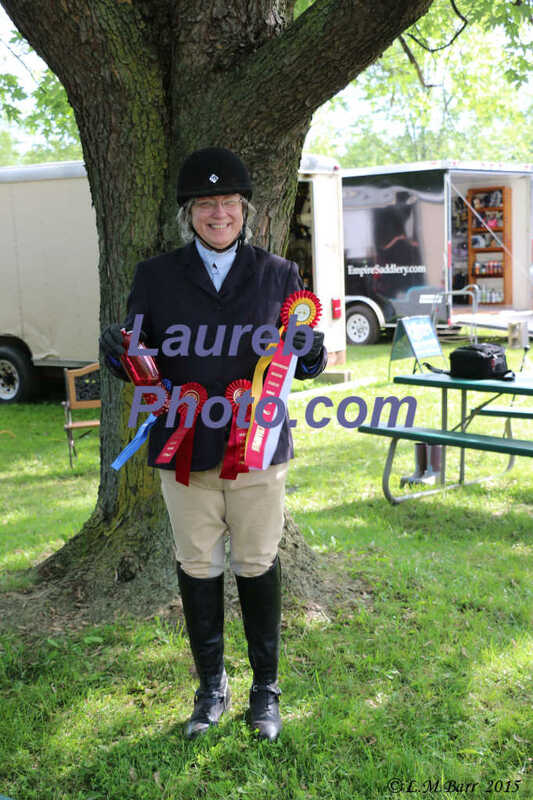 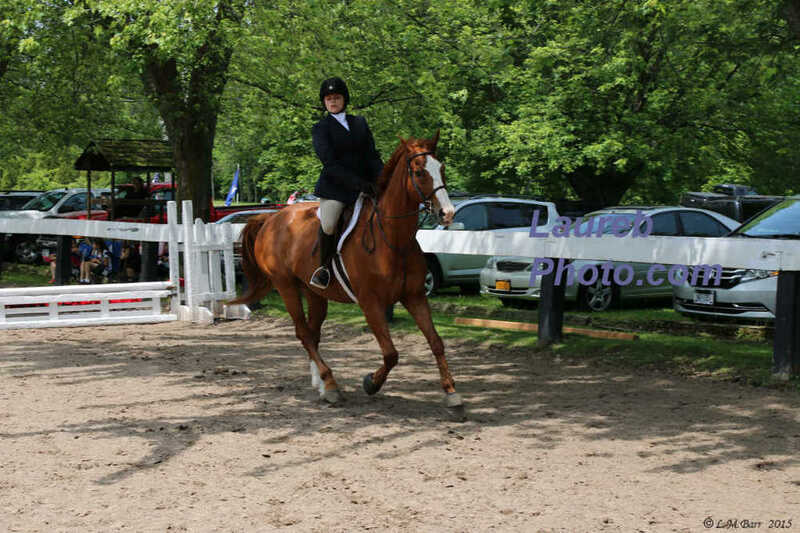 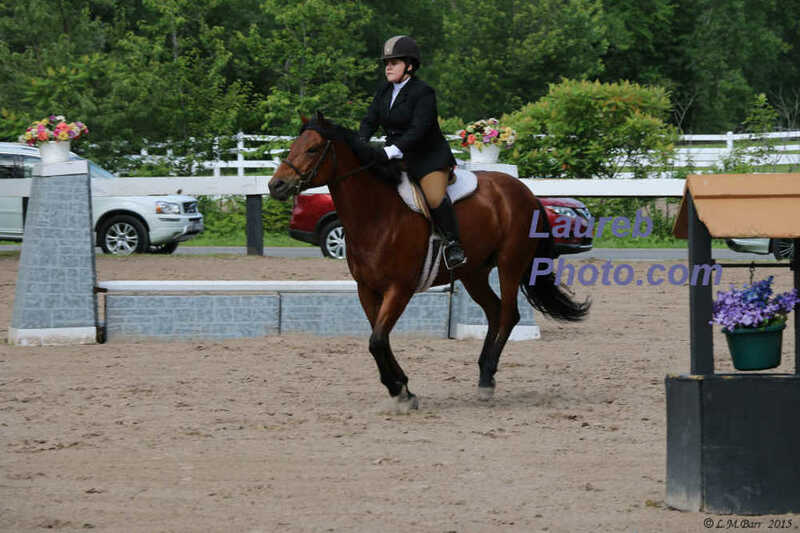 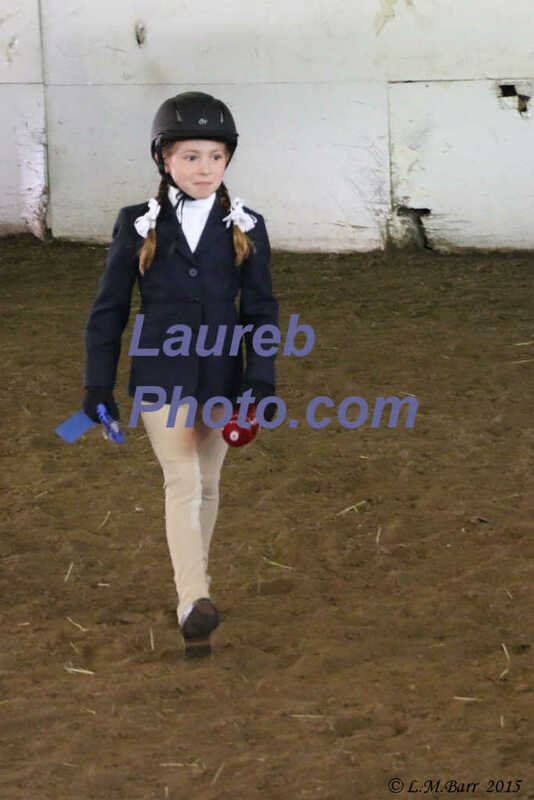 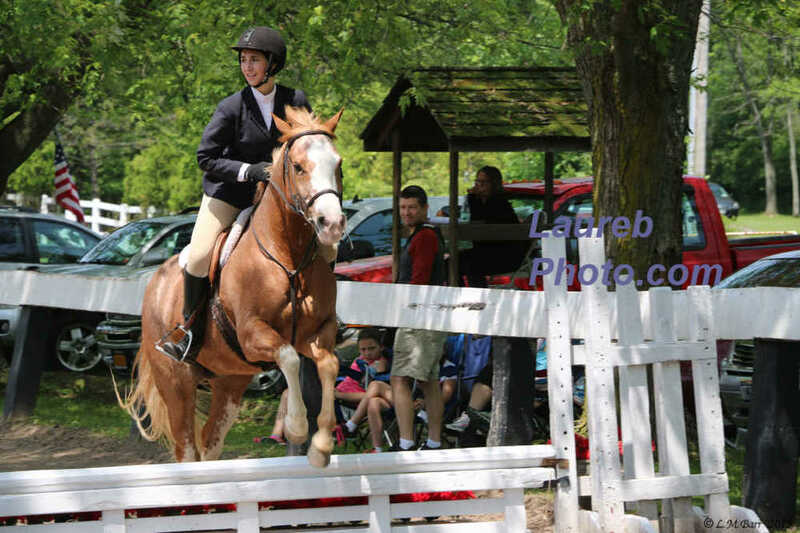 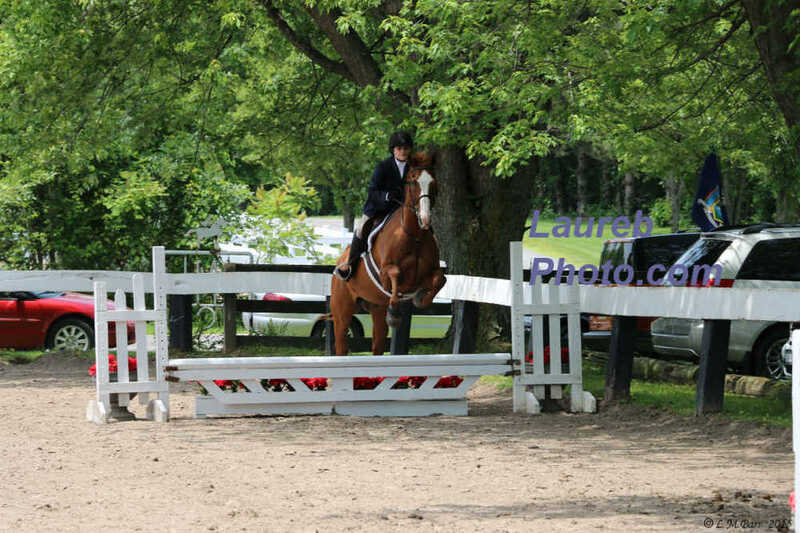 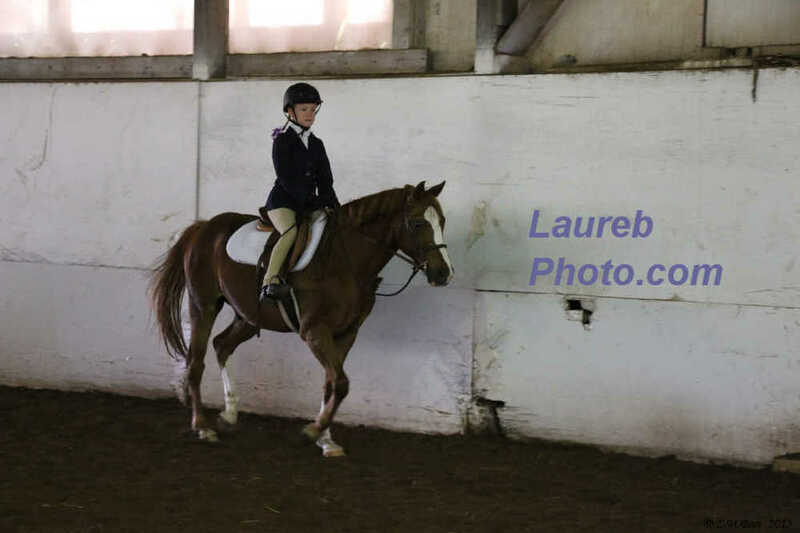 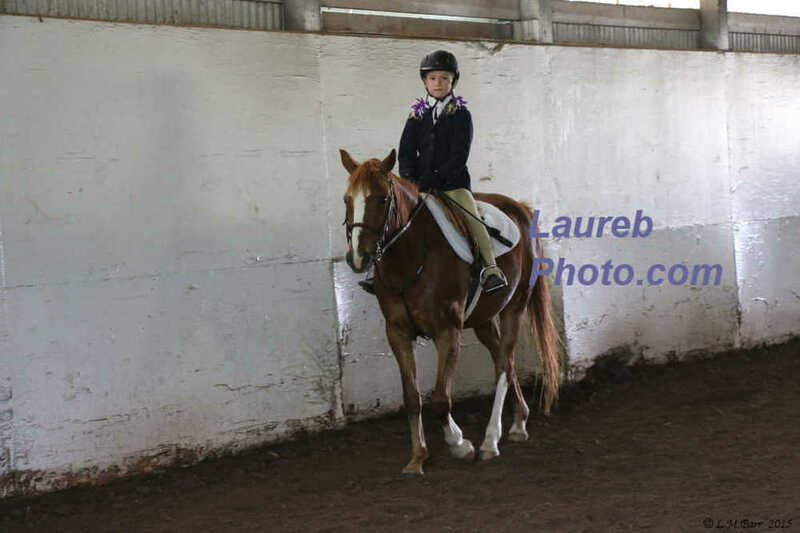 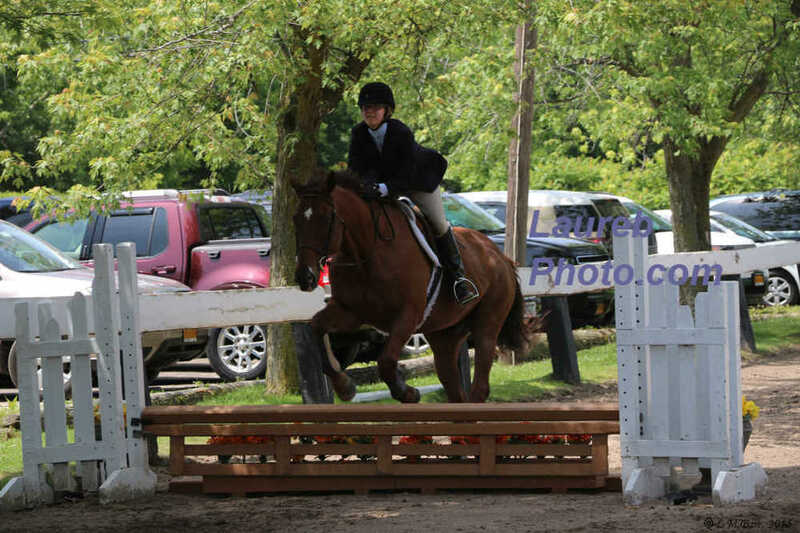 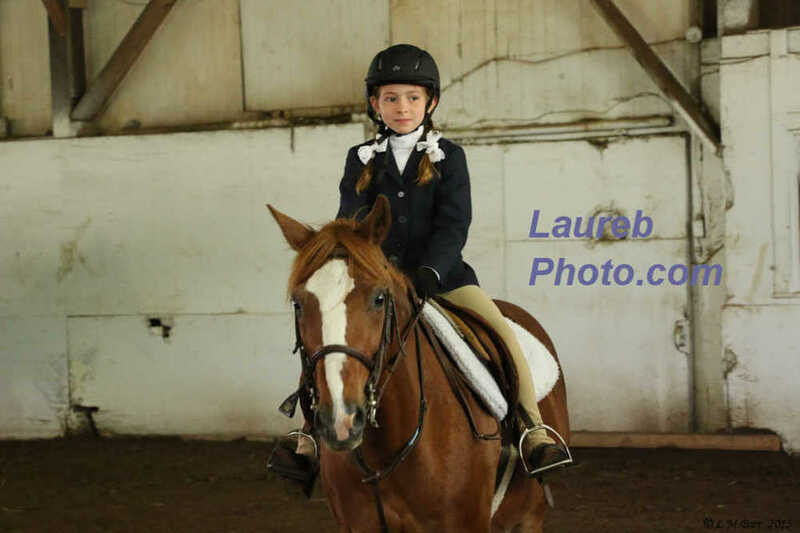 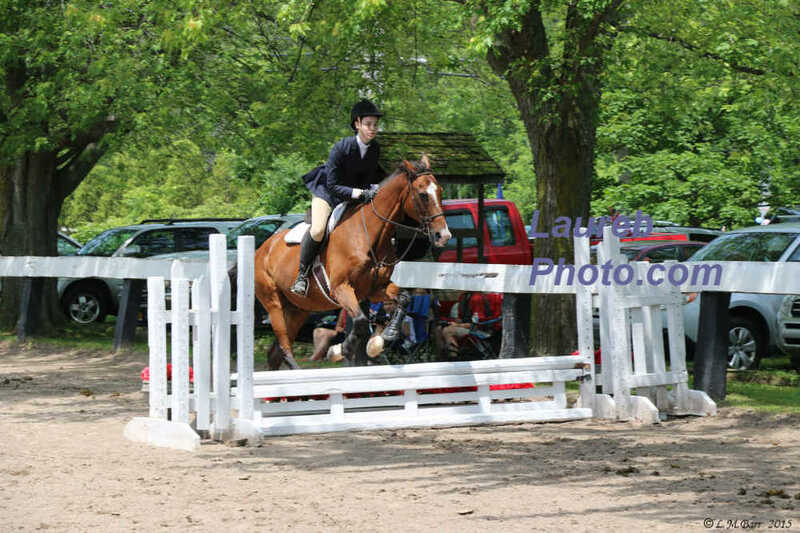 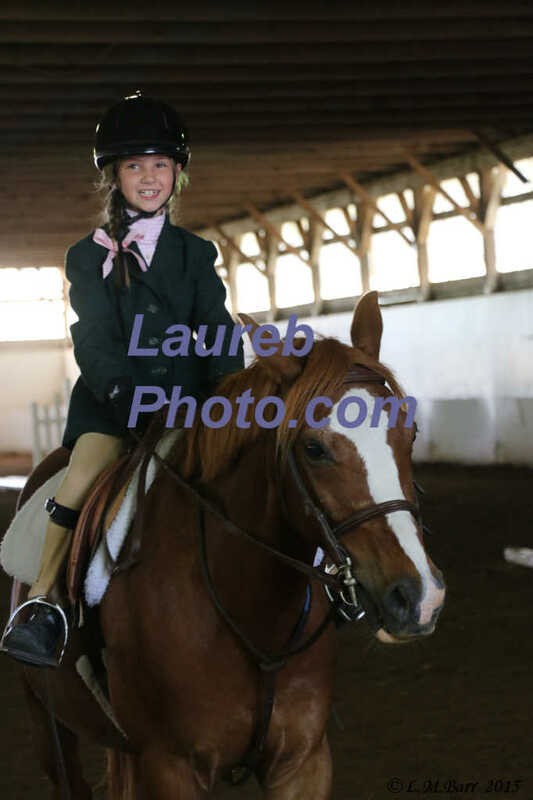 These pictures are from the Empire Series Horse Show, held June 20, 2015. 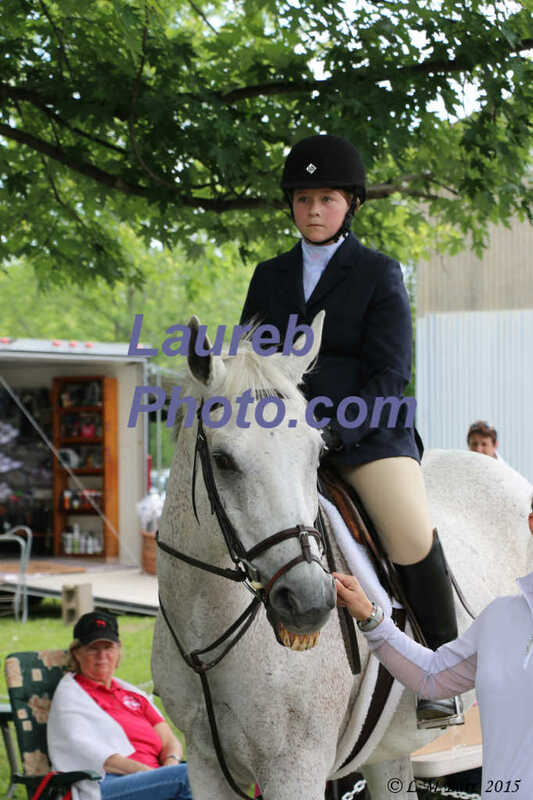 Pictures shown are what we feel are the best. 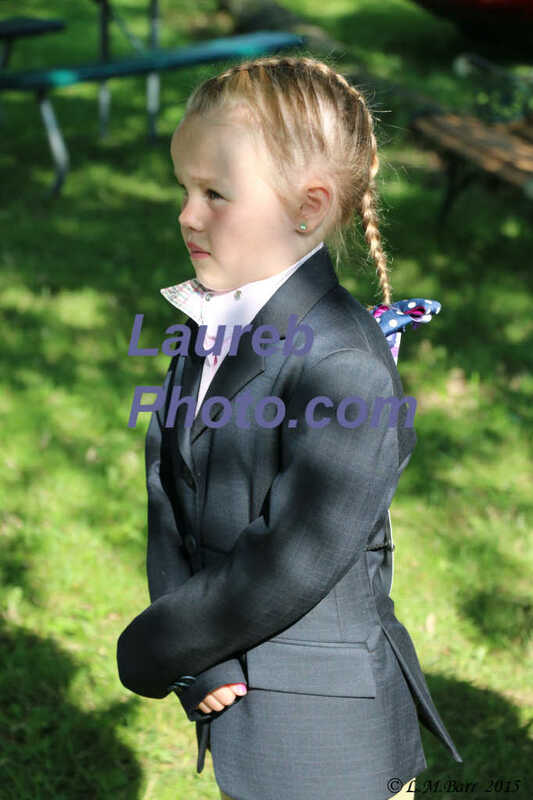 Many more pictures are available. 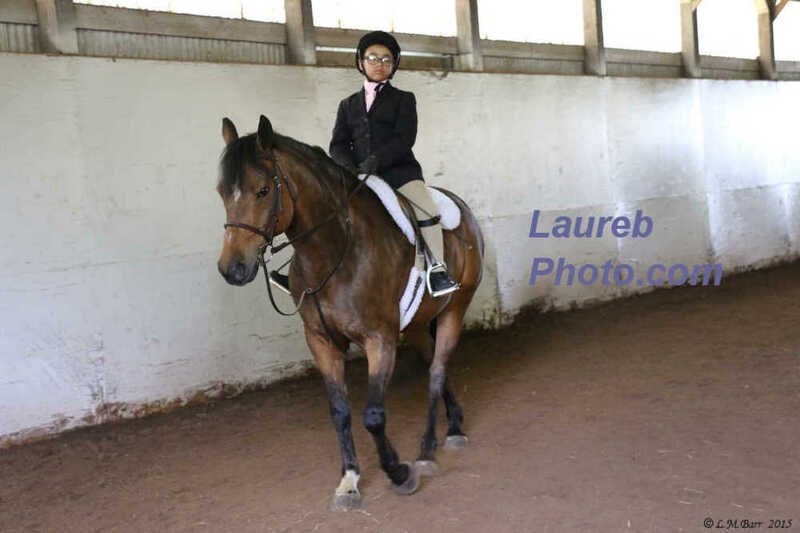 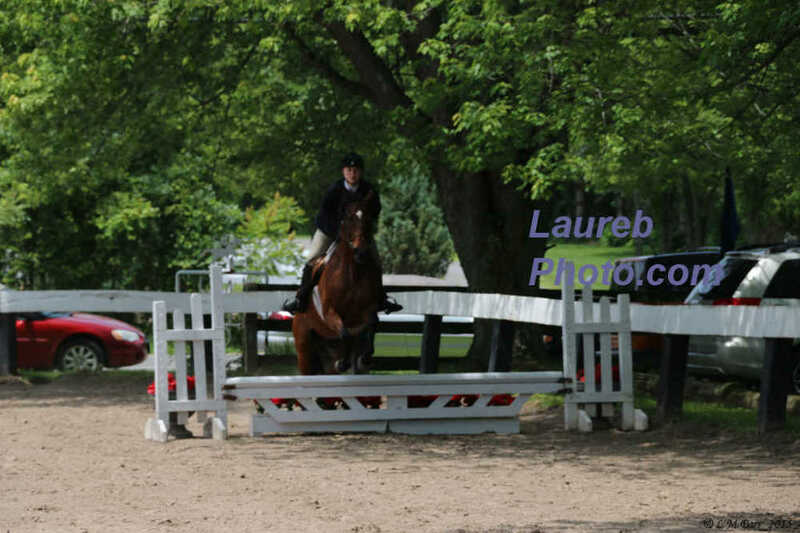 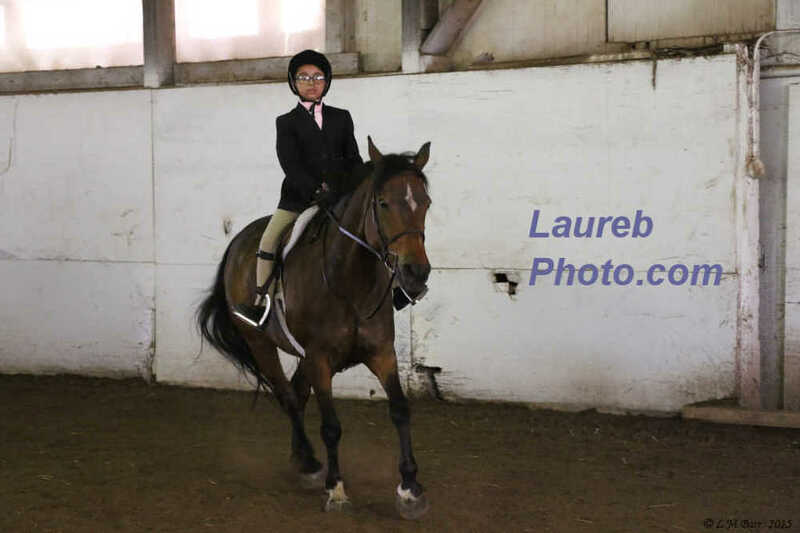 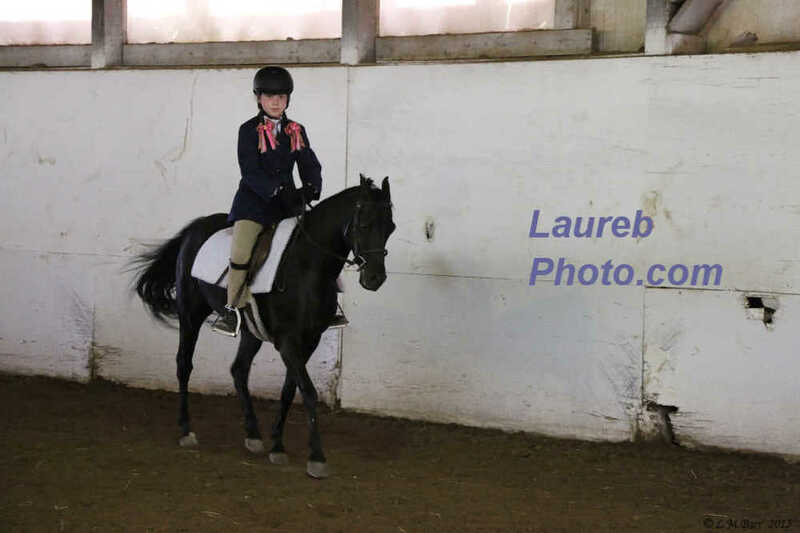 If you would like to see additional pictures of your rider email us at laureb@rochester.rr.com. 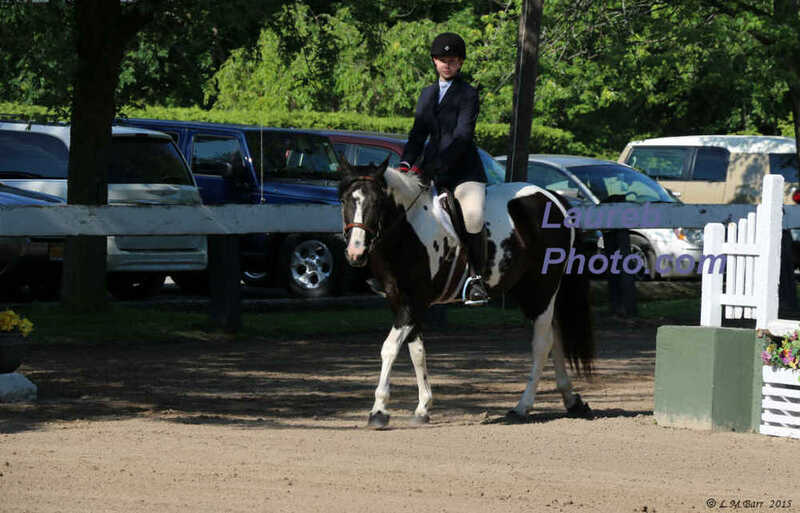 This group of pictures were taken approximately 8:39 am to 9:21 am. 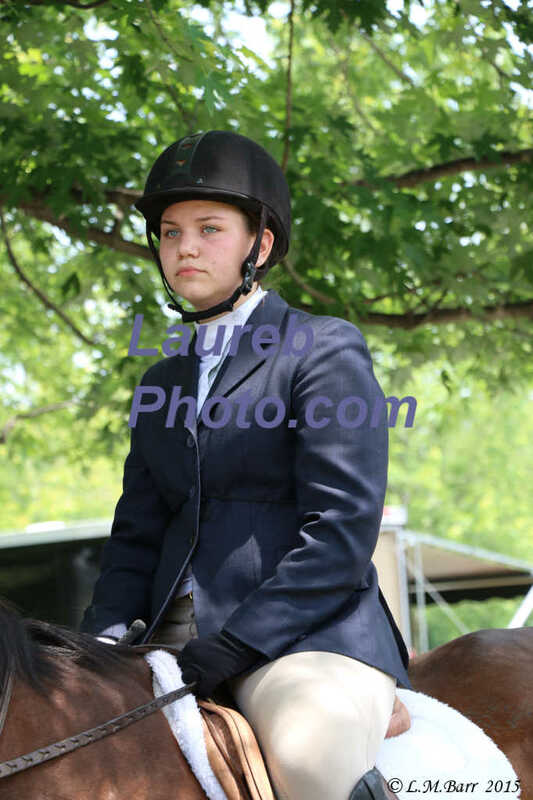 This group of pictures were taken approximately 9:21 am to 9:24 am. 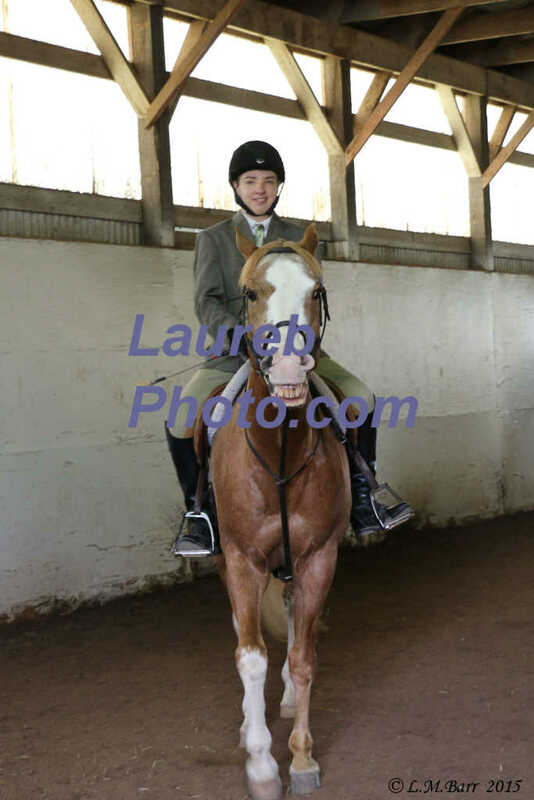 This group of pictures were taken approximately 9:43 Am to 10:06 am. 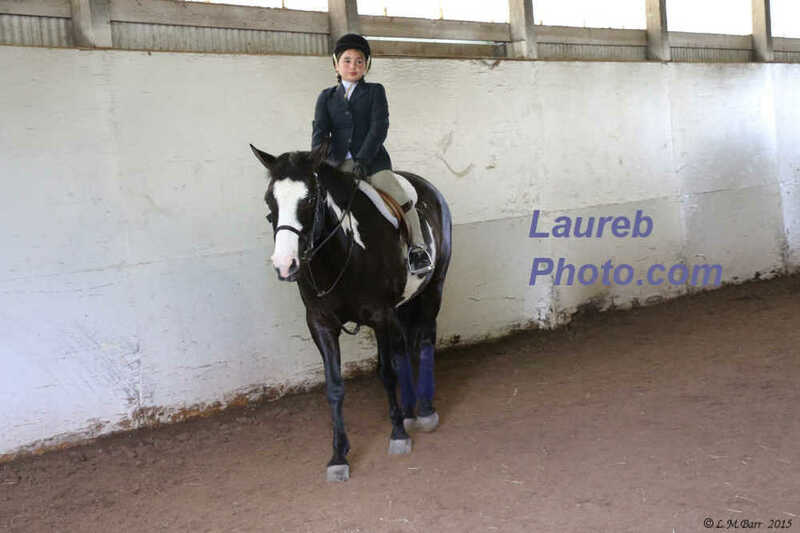 This group of pictures were taken approximately 10:07 am to 10:43 am. 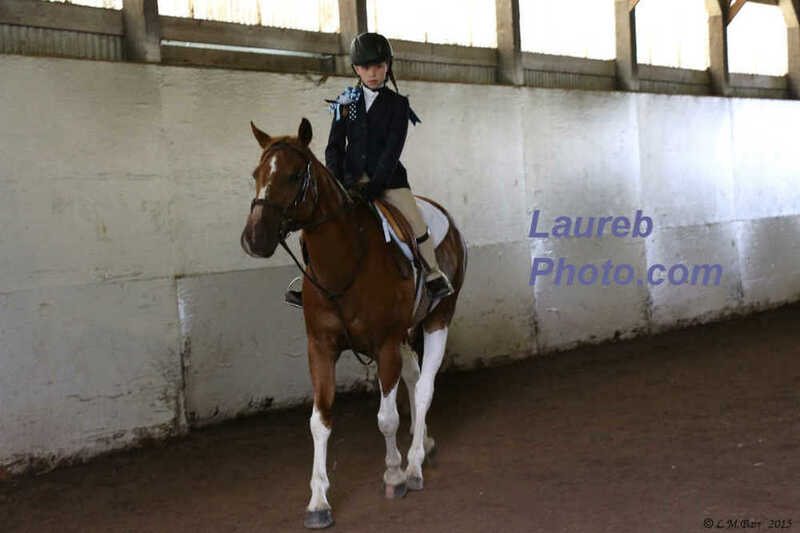 This group of pictures were taken approximately 10:44 am to 11:12 am. 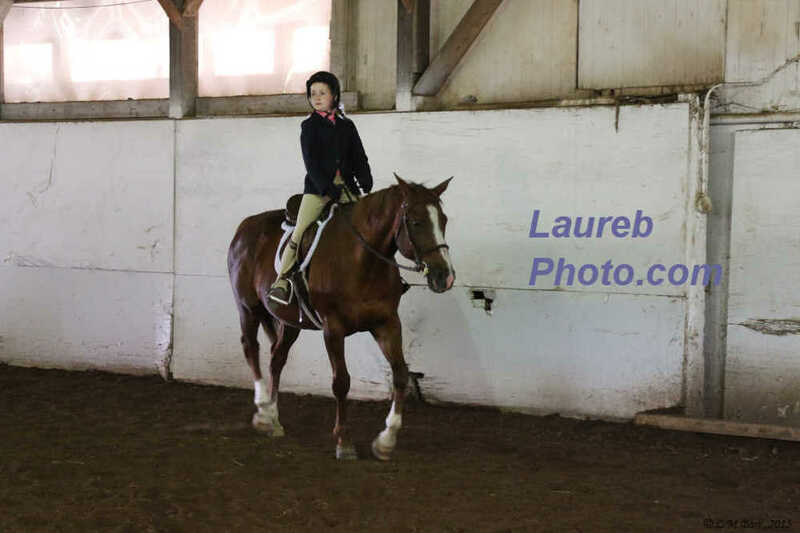 This group of pictures were taken approximately 11:13 am to 11:36 am. 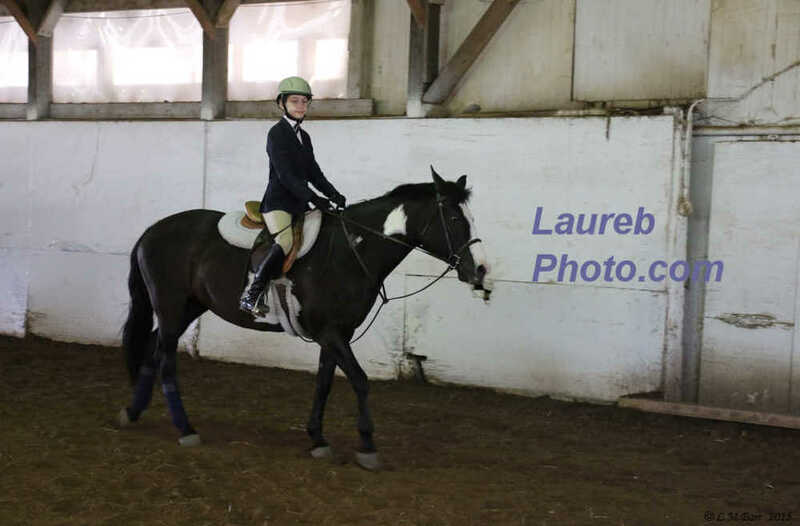 This group of pictures were taken approximately 11:37 am to 12:07 pm. 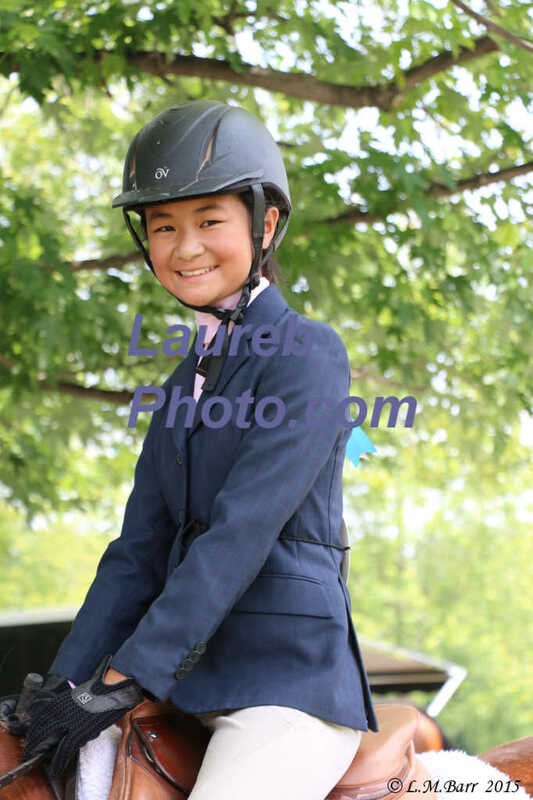 This group of pictures were taken approximately 12:08 pm to 12:37 pm. 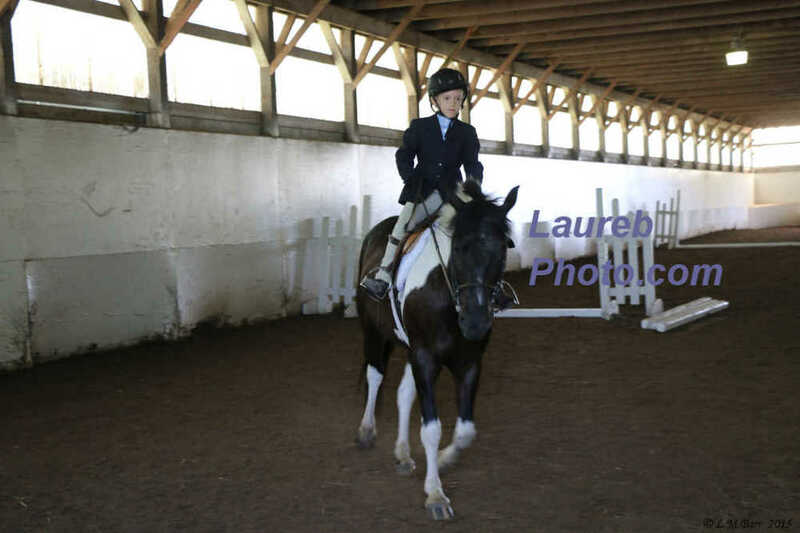 This group of pictures were taken approximately 12:38 pm to 12:50 pm. 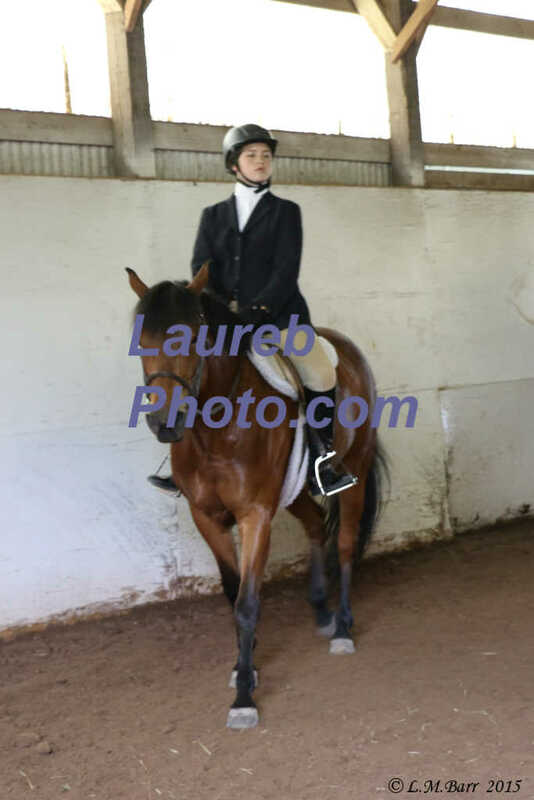 This group of pictures were taken approximately 12:51 pm to 1:03 pm.